Choosing a good domain name is another vital part of making sure your website is successful. Because it is where customers will find your business online, making sure the domain name is simple, memorable, and descriptive of your company is essential. 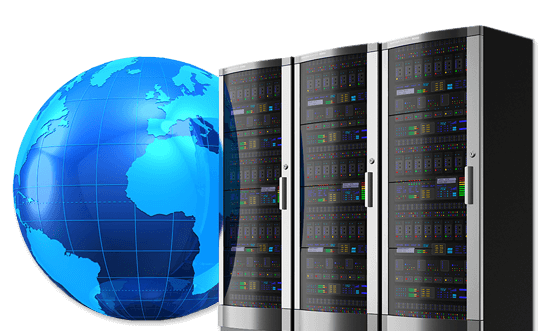 Along with website development and management, we offer affordable domain hosting services to ensure that customers can find your page and with as little downtime as possible.